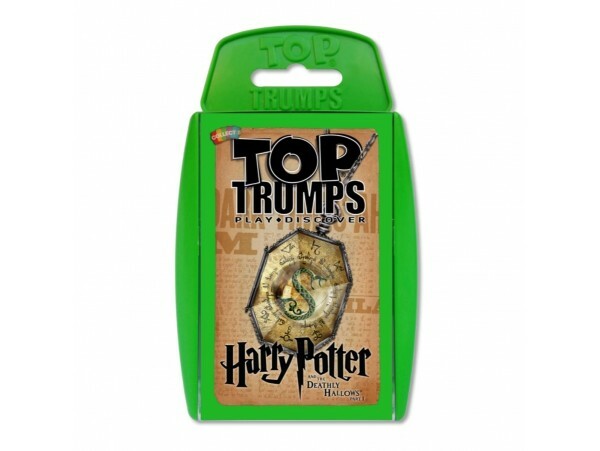 Join Harry, Hermione and Ron as they search for Lord Voldemort's Horcruxes, fulfilling Dumbledore's wishes. 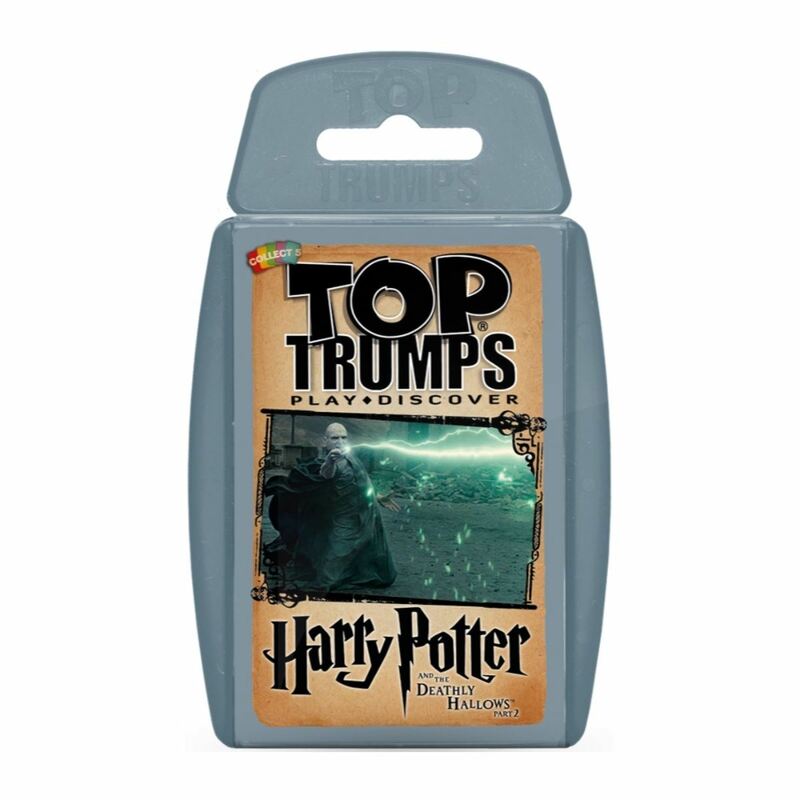 Now that Hogwarts has fallen into the hands of the sinister Professor Snape, truths will be told, heroes will be made and adventures will be had! 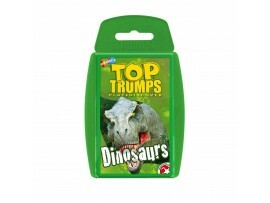 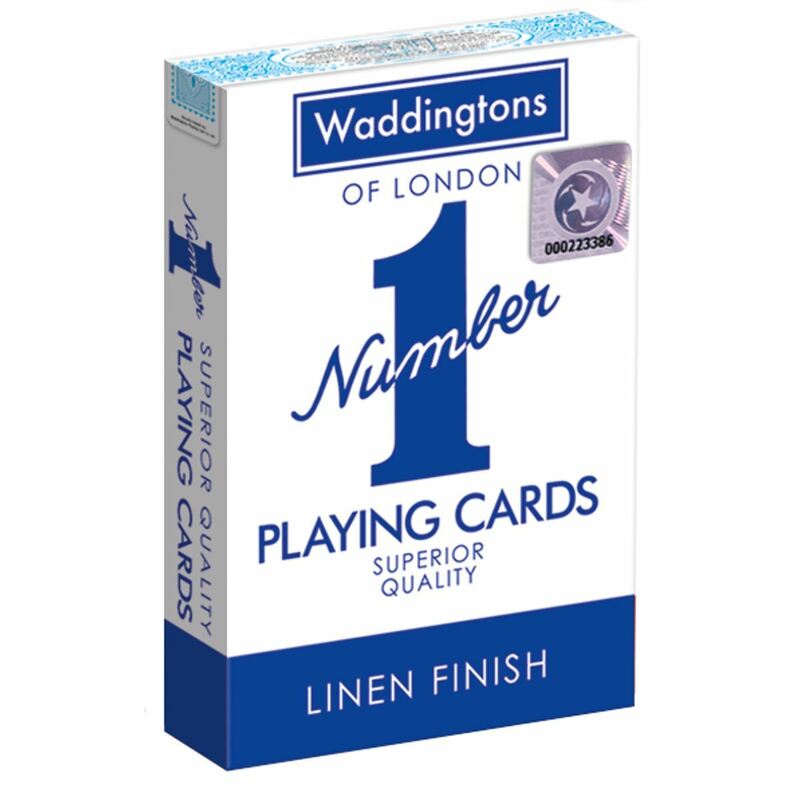 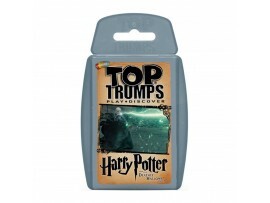 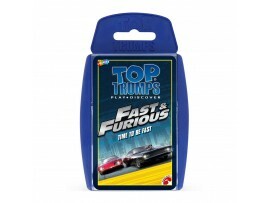 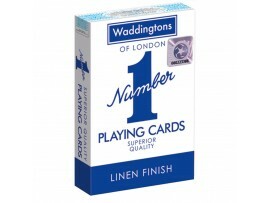 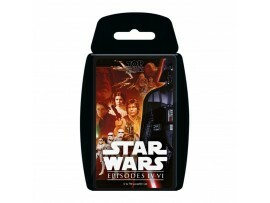 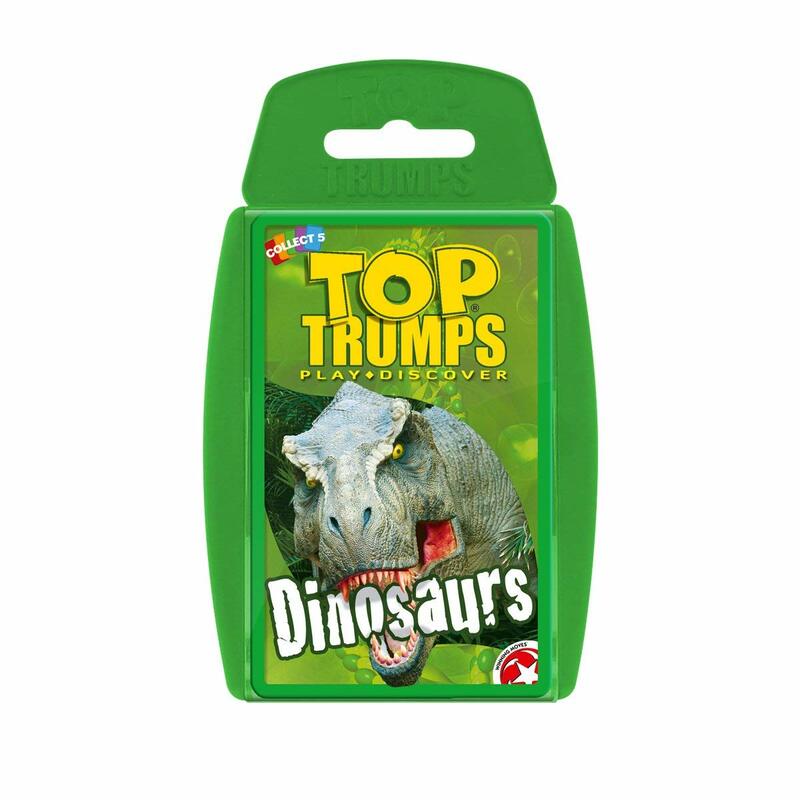 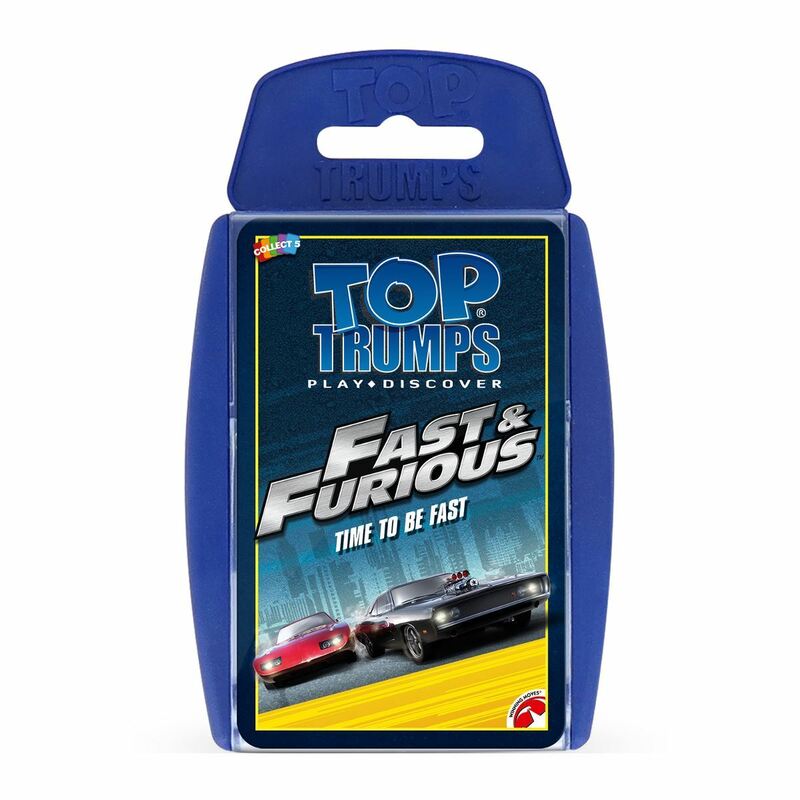 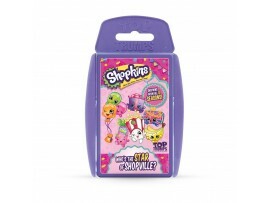 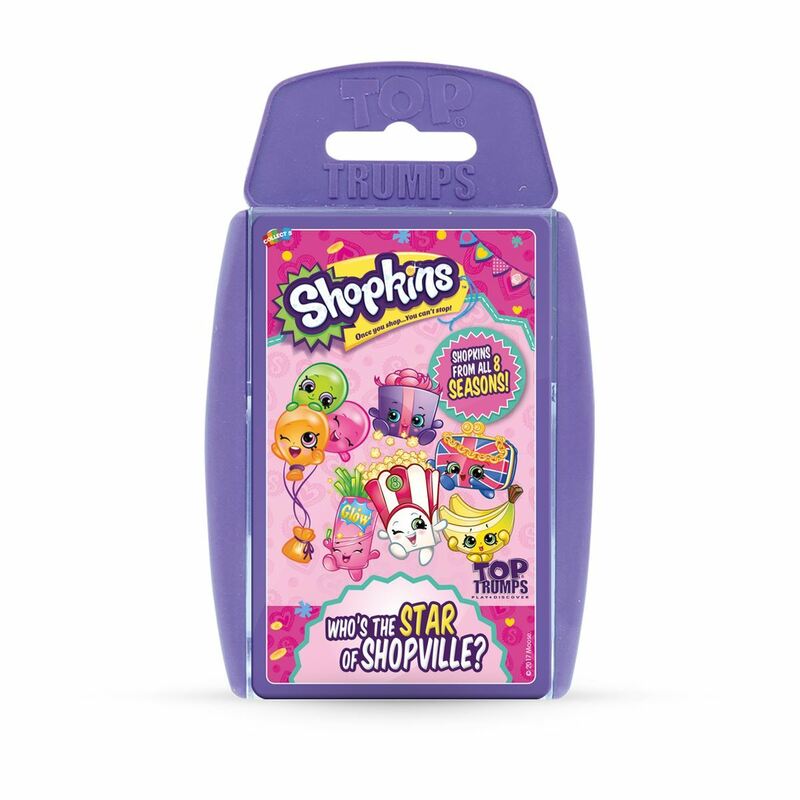 And Top Trumps is there to cover every step!